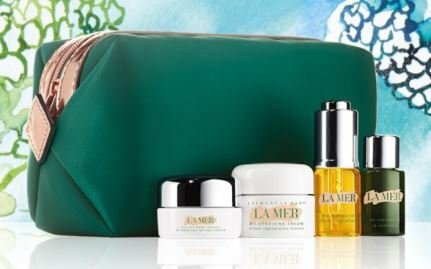 ​La Mer’s journey began when Dr. Max Huber suffered burns in an experiment gone awry and set out to create his own destiny. Physicist by day, stargazer and dreamer by night, he hoped to unlock the healing power of the sea he held so dear. Inspired by the oceanic world, Huber fermented nutrient-rich sea kelp with other natural ingredients. 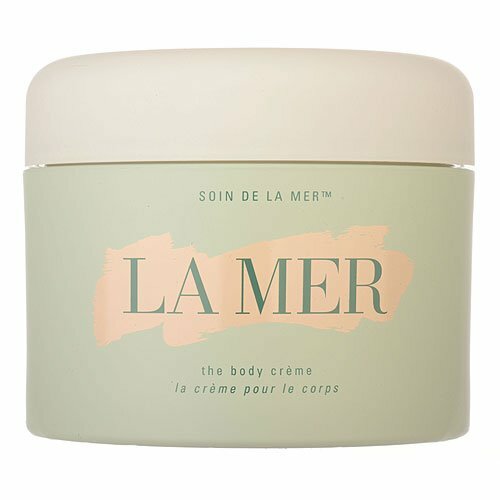 12 years and 6,000 experiments later, Crème de la Mer was born – and Huber’s skin visibly restored. Try these skin healing and restoring creams and other products today, and see for yourself how good your skin can look and feel!